Surgery reconstructed Klimenta’s torn ACL in his left knee. 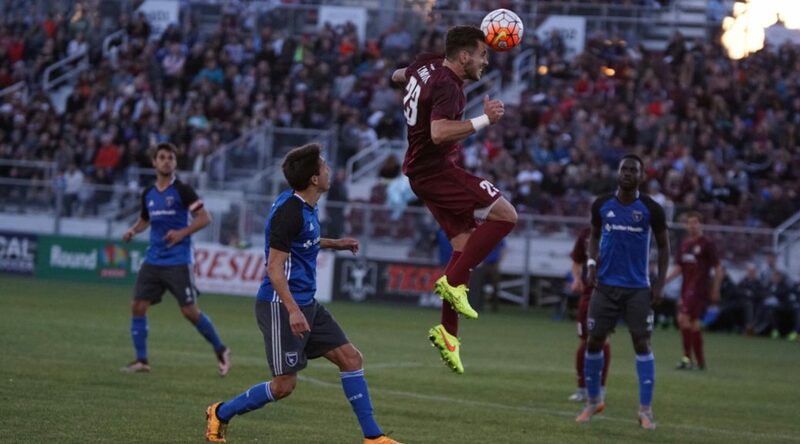 SACRAMENTO, Calif. – Sacramento Republic FC defender Emrah Klimenta underwent surgery at UC Davis Health System’s Outpatient Surgery Center to repair the anterior cruciate ligament (ACL) in his left knee. Dr. Cassandra Lee from the UC Davis Sports Medicine Department performed the surgery. There was only damage to Klimenta’s ACL, no other structures were involved. Klimenta injured his knee in a non-contact play, while attempting to avoid a tackle, in the 7th minute of Republic FC’s match against Seattle Sounders FC 2 on July 2, 2016.